826CHI Compendium – 826CHI’s yearly volume of creative writing, featuring Chicagoans between the ages of 6 and 18. After Hours – A journal of Chicago writing and art. Another Chicago Magazine – An independent literary magazine, founded in 1977, that publishes fiction, creative nonfiction, and poetry by new and experienced writers twice a year. Arsenic Lobster Poetry Journal – Founded by Susan Yount, an independent poetry magazine that publishes three times a year online, along with a yearly print anthology. Chicago Quarterly Review – “a nonprofit, independent literary journal publishing the finest short stories, poems, translations and essays by both emerging and established writers.” Publishes two print issues a year. Contrary – A web-only literary magazine founded by students and alumni of the University of Chicago’s MA Program in the Humanities. Commentary, fiction, and poetry. Euphony – The University of Chicago’s official, student-run, semiannual literary magazine, publishing poetry and prose both online and in print. Flyleaf Journal – An independent literary periodical that publishes one fictional story with an original cover illustration every other month in both print and digital formats, including a small, brochure-sized format that’s easy to share. Ghost Ocean Magazine – an independent, online literary magazine publishing short prose, fiction under 3,000 words, and poetry, with occasional interviews and reviews, founded by alumni of Roosevelt University’s MFA in Creative Writing program. MAKE Literary Magazine – An annual print magazine featuring fiction, poetry, nonfiction, interviews, visual art portfolios, and more. Published by the arts nonprofit MAKE Literary Literary Productions, NFP. Oyez Review – Roosevelt University’s official literary journal, published in print each spring, featuring fiction, creative nonfiction, poetry, and art. Phantom Limb – an independent, online literary journal and publisher of poetry chapbooks. Poetry Magazine – the award-winning magazine of the Poetry Foundation, headquartered in downtown Chicago. Polyphony H.S. 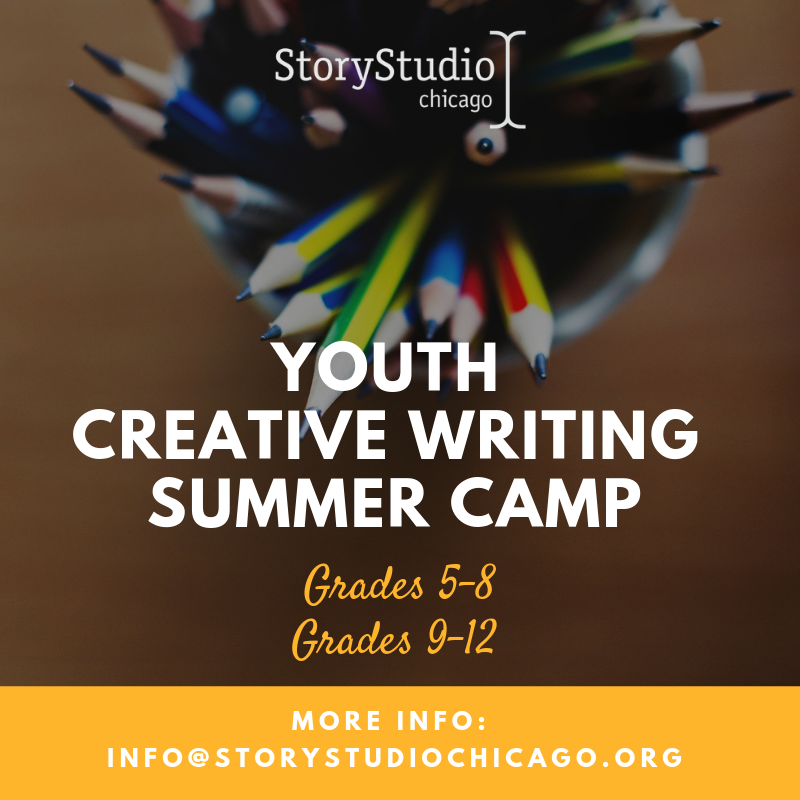 – an international, student-run literary magazine for high school writers, founded by Chicago Latin School alumna Paige Holtzman and Chicago author Billy Lombardo. Punctuate – Columbia College’s official nonfiction literary magazine, published year-round online with one yearly print edition. TriQuarterly – Northwestern University’s official literary magazine.